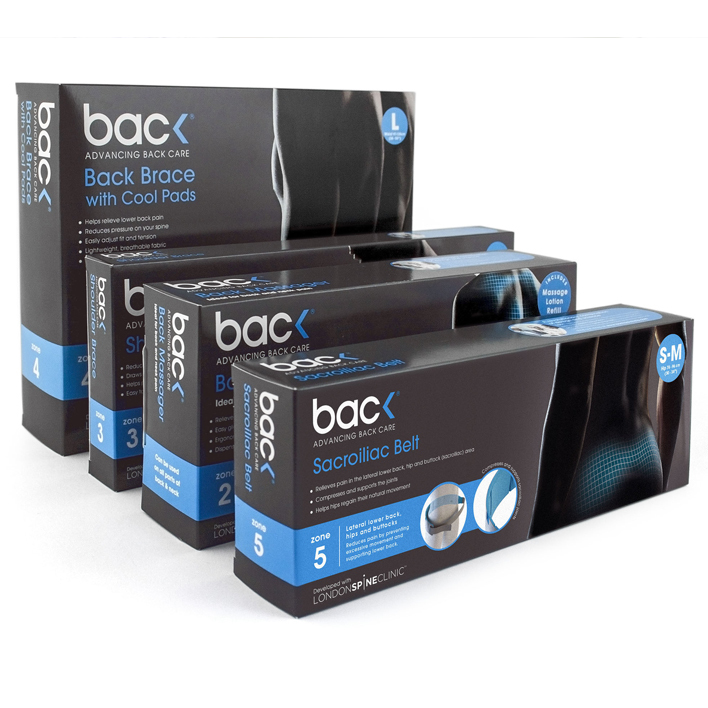 Boots was so impressed with our new back care products that it agreed to sell them exclusively for everyone out there who may have problems with their back or simply wish to prevent back pain. One of the most popular resolutions every New Year is to exercise more and, if this is yours, great! But whether you’re starting a new exercise routine or fitting back into your old one after some time off, just ease into it gently so you don’t start 2014 with injuries. 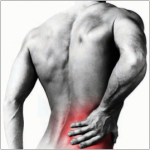 Exercise is also a fantastic way to relieve and prevent back pain. While it would be fantastic for pregnancy to be a time of unadulterated joy, we’ll bet that many of you have found the reality to be a little different. There are the obvious stresses of choosing a name, buying new baby accessories, decorating the baby’s room, sorting out maternity leave and watching what you eat and drink. But alongside all this, unexpected health issues can crop up too. When back pain strikes, not only does the pain and discomfort have an immediate impact on us, but it also has a profound effect on our everyday lives. 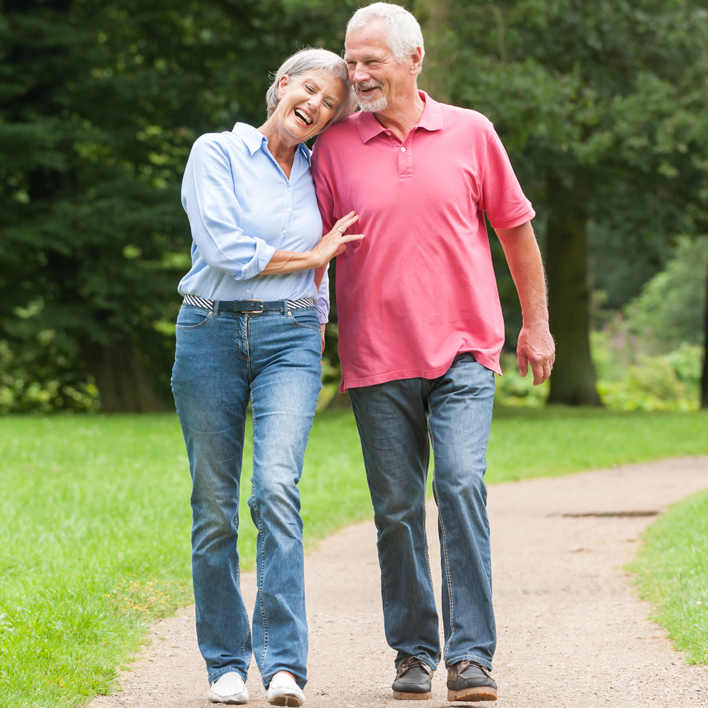 For many of us, our back pain prevents us from not only doing the things we love, but also much more simple tasks, such as sitting, standing up, or moving around. 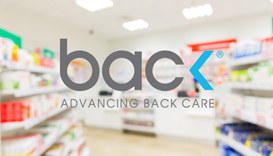 Backcare awareness week is here! Here's some great information as to why you should start taking better care of your back! The whole purpose of this week is to improve everyone's knowledge of back hazards and ways to improve your back well being! Trouble with the spring clean?